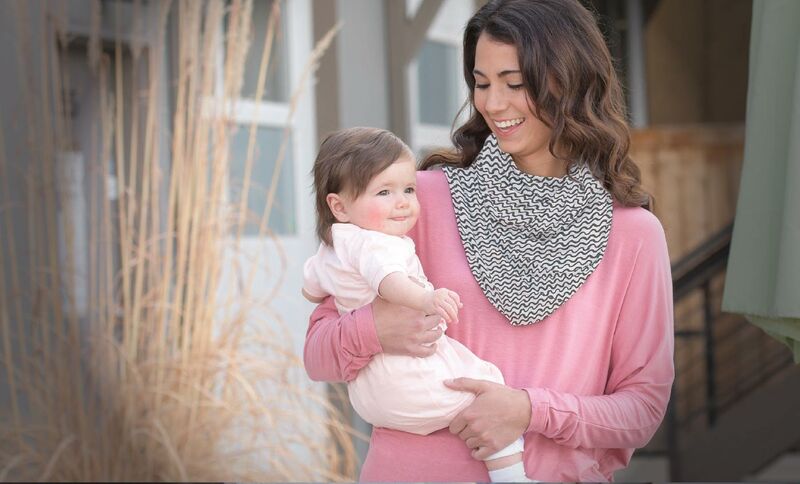 Countless decisions arise over how to best keep your little one supported and snuggled while out and about, visiting, and traveling. 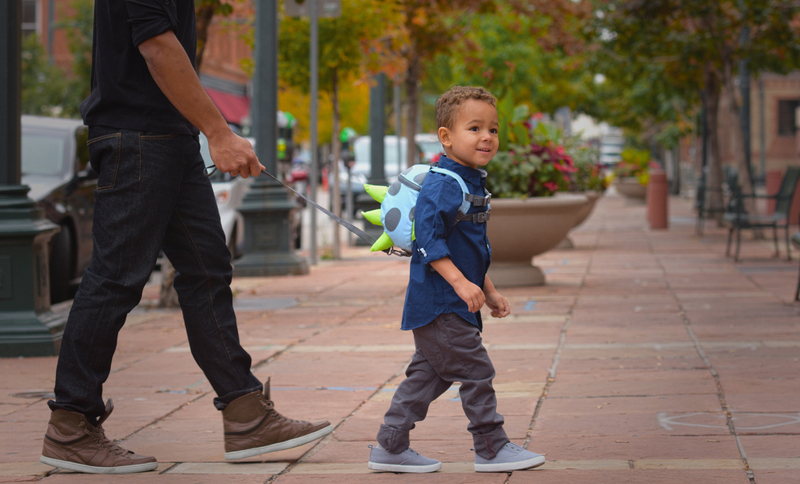 As a trusted name in baby, toddler and youth accessories, goldbug is proud to bring you their brand-new On the Goldbug collection of infant and toddler travel accessories. 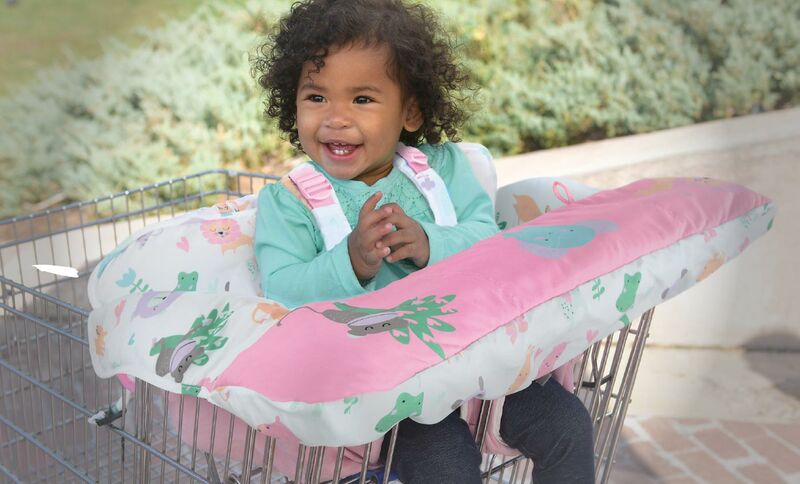 Designed to make parents lives easier and provide comfort to little ones who are on the move, On the Goldbug offers value, durability, innovation, and style. Your on the go life is about to get easier. We’ve got the gear you simply won’t want to leave home without. Get on the go! Shop On the Golbug’s travel accessories collection for well-designed, high quality travel accessory solutions like head supports, travel mirrors, on-the-go organizers, car seat protectors, car sunshades, shopping cart covers, body support & cuddlers, carrier covers, and more.